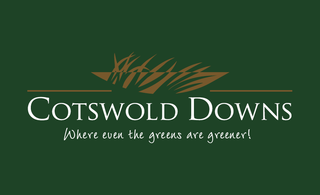 Sign up and receive Property Email Alerts of Houses to let in Cotswold Downs Golf & Country Estate, Hillcrest. This wonderful family home in sought after Deerhurst Village has come on the market and is priced to sell. A fantastically designed single storey home that has many features for spacious living and entertainment. - Study or easy 4th bedroom conversion with shower en suite. To view this property, contact Leon to arrange your private viewing and make your move to Cotswold Downs. Sign-up and receive Property Email Alerts of Houses to let in Cotswold Downs Golf & Country Estate, Hillcrest.